Want to keep your ideas for blog posts flowing? 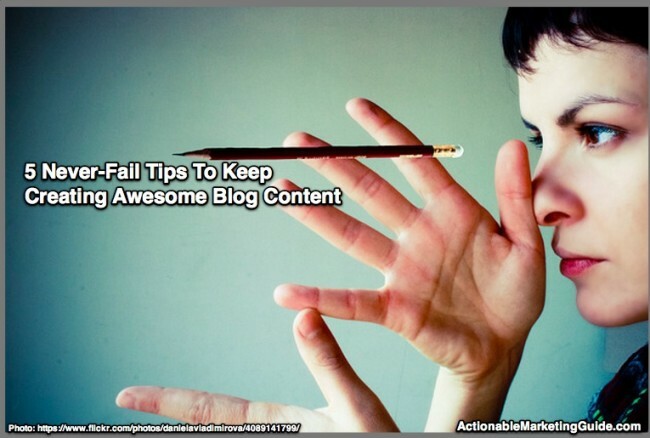 Then check out these 5 never-fail tips to keep creating awesome blog content. Contains examples & tools.